With a proven track record in commercial, residential, civic, health and education, BEAT deliver a high standard of architectural and interior design services for a wide variety of architectural projects. 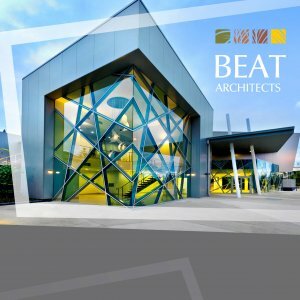 Click to download BEAT Architects brochure. I have found their professionalism and work ethic as being second to none. They are very approachable, have always listened extremely well to our needs, whilst at the same time have bought their own expertise and ideas to the table with design and implementation. Click here to read more. Ben Head, Business Manager, Heights College.